Ohhh… that blank page…. the blank, bright white canvas….. All they bring up! 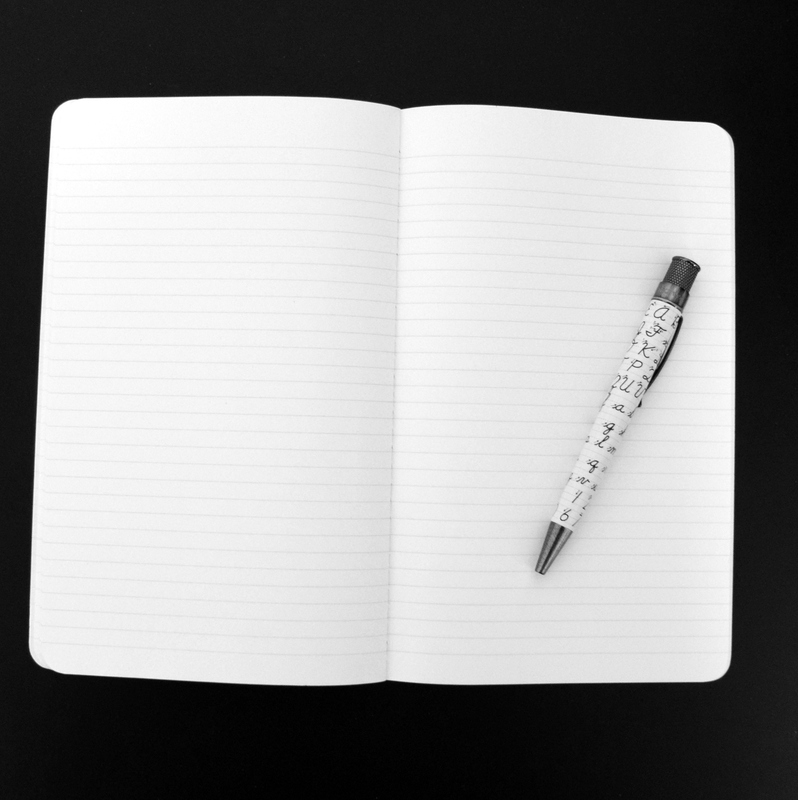 A blank page is very intimidating…..do a doodle or something!